Lourde College of Nursing provides quality edification to its scholars to help them excel in economic, social, and cultural aspects of the verve. The institute has a clear focal point on the nursing programs with blooming and impressive faculties, one of the excellent in-class support method, academic processes, and ambience. Lourde is an endeavor in turning a student into a lifelong professional who continually learn from the life’s school. The aim of the college is to be a person in charge in nursing education by providing excellence in education by maintaining global standards. The undertaking of the management of the institute is to accomplish academic excellence by inspiring and developing the true potential of nursing students and facilitating them with opportunities for well being, growth, and enrichment to serve the society with their services. 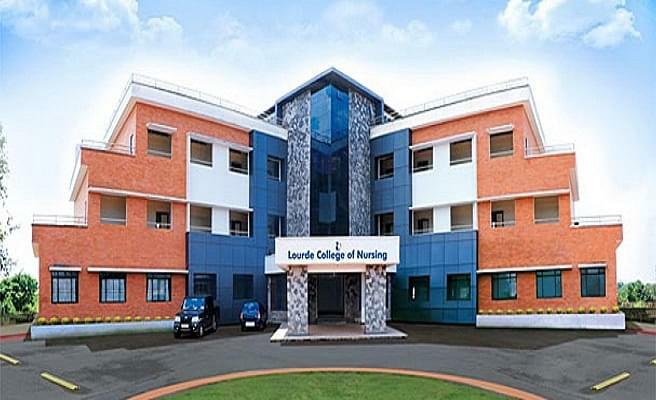 Why to join Lourde College of Nursing, Kannur, Kerala? Excellence in education: The college is continously working for providing quality education in nursing. It has employed qualified professionals from this field to teach its students and impart holistic education to them. 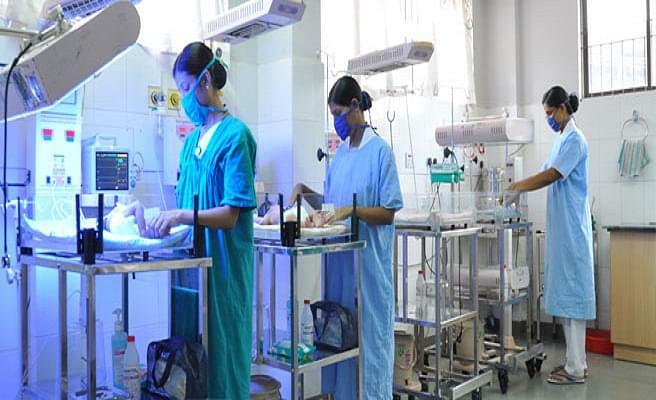 Facilities: The facilities of the institute include nutrition lab, cumputer lab, nursing foundation lab, anatomy lab, community health lab, library, child and maternal health nursing lab, projectors in every classroom, AV Aids lab, students counselling, extracurricular activities, etc. Nursing internship: The College offers a 14 months internship program to the non-LCN scholars with requisite education. The training session include the overall development program of the candidate.